SANTA CLAUS, IND.—–Christmas comes early in the town of Santa Claus as Holiday World announces a package full of goodies for their 2018 season. 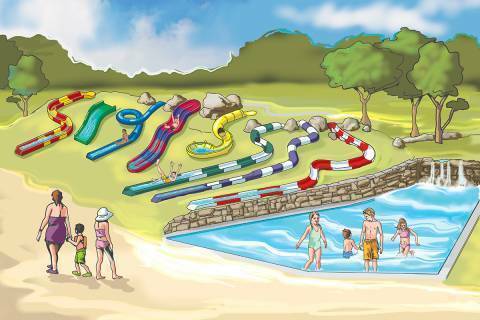 Holiday World & Splashin’ Safari will open for the season in May. Season Passes for 2018 are currently discounted for holiday gift-giving. On-line applications for seasonal employment will be available in January. For more information, visit HolidayWorld.com or call 1-877-463-2645.